First Eye Care offers comprehensive eye exams to help you stay on top of your vision health and address any problems before they get worse. 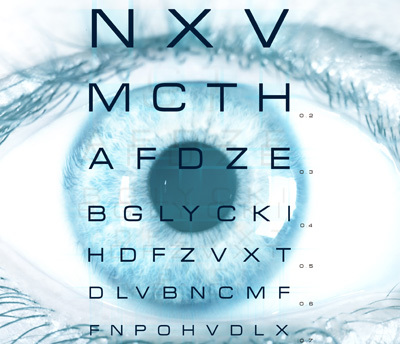 Comprehensive eye exams are one of the most important aspects of preventative health care, namely because many eye diseases and disorders can be detected in the early stages. Even if you think your vision is perfect and you are without problems, a comprehensive eye exam performed by one of First Eye Care’s trained eye doctors may say otherwise. An eye exam does more than just test your vision. It can provide insight regarding your overall health and wellness. Many diseases, including cardiovascular problems and diabetes, actually show early signs in the eyes. Here at First Eye Care, we believe in building a relationship with our patients to help them stay on top of their eye health. Our team of experienced and knowledgeable doctors are the best in the industry, allowing you to feel at ease that your eyes are being well-cared for. Our comprehensive exams are affordable and will provide you with the information you need to achieve optimal health and wellness. First Eye Care has three convenient locations in Hurst, Keller, and Roanoke. Please visit one of these for more information on our comprehensive exams, or to schedule an appointment.